“It’s been so long coming it’s hard to believe,” Jim McIsaac says of finally being able to own the land his family has rented for four generations. Cindy Wu is working to green Chinatown’s buildings while keeping its culture and protecting its low-income residents from tech-fueled gentrification. California has always been this place where striving Americans and people from all over the world have come...seeking. 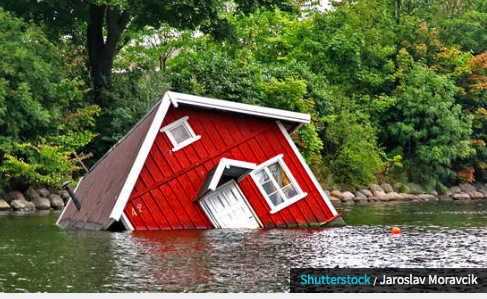 Hurricanes, flooding droughts, wildfires, landslides and terrorism. These are the issues we’ll be addressing next in green design — if you buy into the theory that the U.S. Green Building Council’s ubiquitous LEED program helps predict future trends. Past LEED pilot credits have revealed issues we’ve neglected, such as water, transit, acoustics, ergonomics and lighting pollution. At 3:30 in the morning, Norma Alvarado leaves her home in the Tower District neighborhood of Fresno and drives almost two hours to Bakersfield. 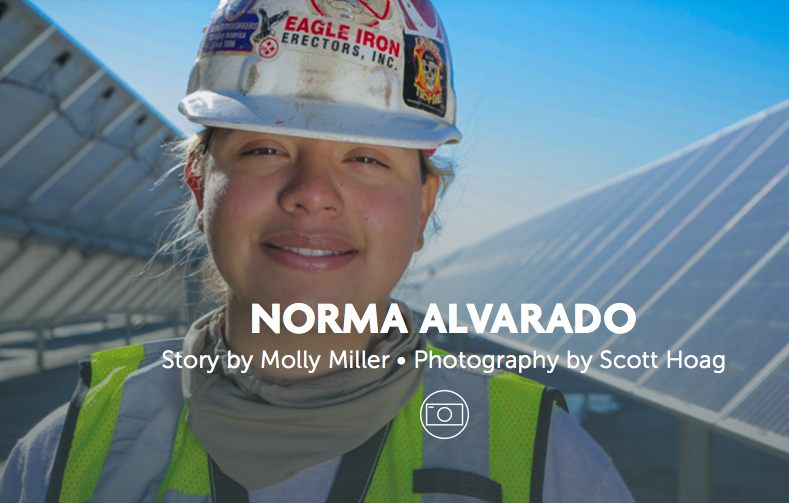 She wears steel-toed shoes and she brings her hard hat, her tool belt and her lunch. She clocks in at 5:25 a.m. and starts her day at a safety meeting with 119 other workers from the Fresno Ironworkers Union Local 155.